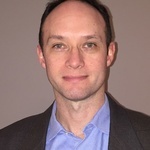 I am a Microsoft Certified Solutions Associate (MCSA): BI Reporting with rich experience providing reporting & analytical solutions. 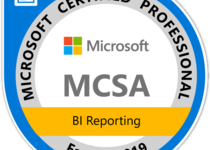 I'm focused on developing these...Read moreI am a Microsoft Certified Solutions Associate (MCSA): BI Reporting with rich experience providing reporting & analytical solutions. 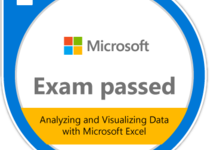 I'm focused on developing these solutions using Microsoft Office 365 applications, in particular Excel, Access, SharePoint, Power BI, PowerApps and Flow. 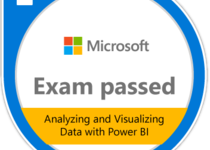 With these applications I'm able to clean & shape unstructured data, set up efficient data models, create impactful dashboards & reports, configure functional web and mobile front ends with PowerApps and finally use Flow to produce workflows connecting multiple services. I look forward to having the opportunity to serve you.